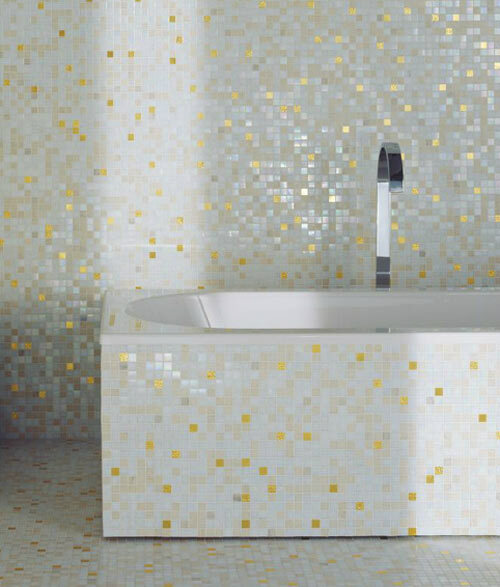 The most common use of mosaic is in bathrooms or spas. 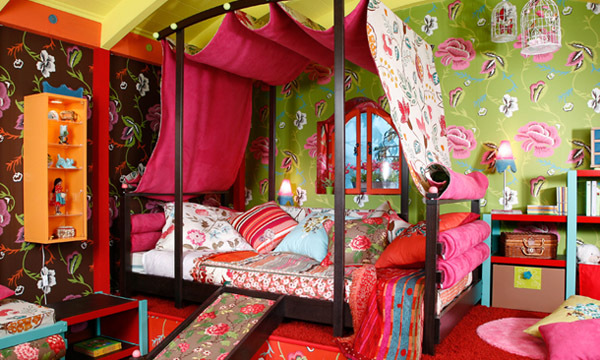 But this is far not its only application. 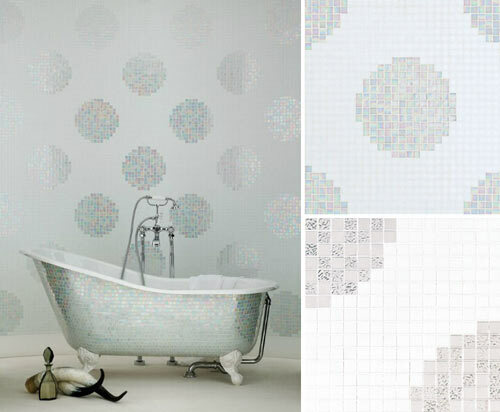 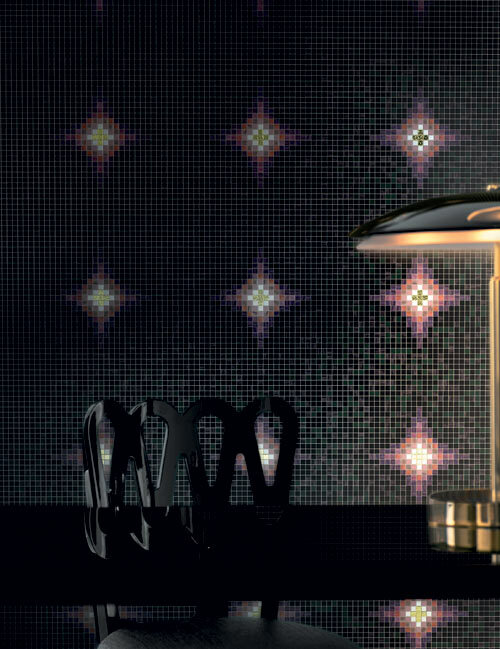 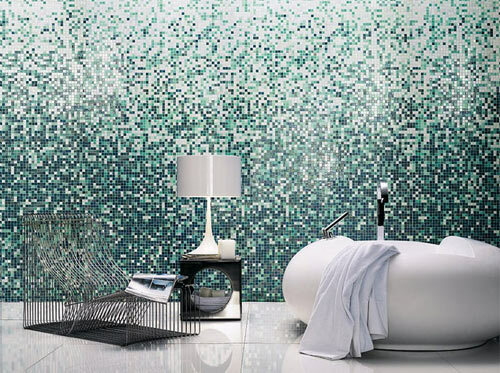 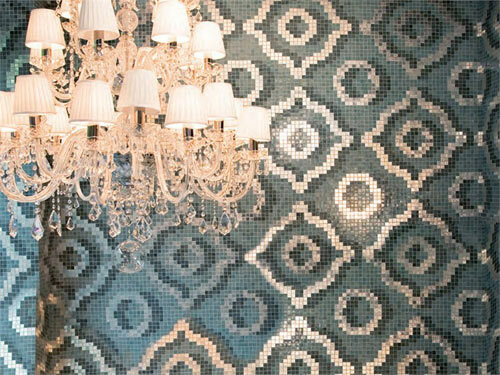 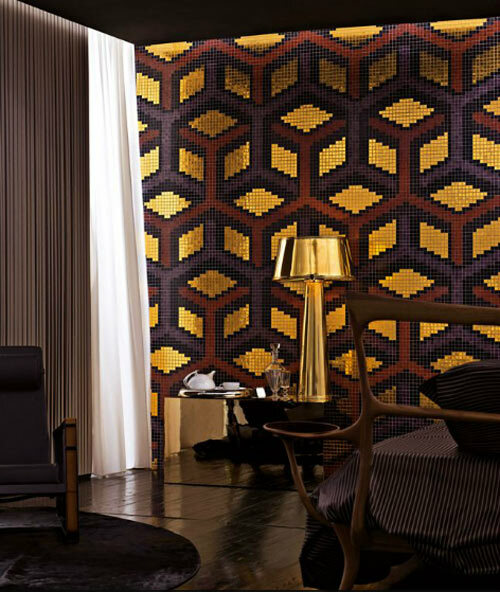 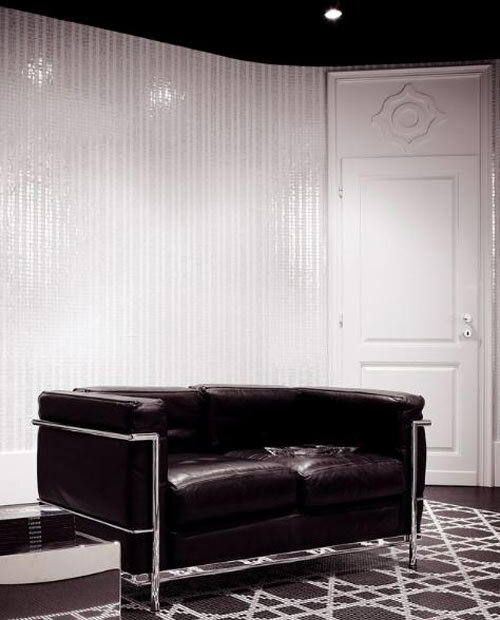 The Italian company Bisazza Mosaico rises mosaic onto a whole different level. 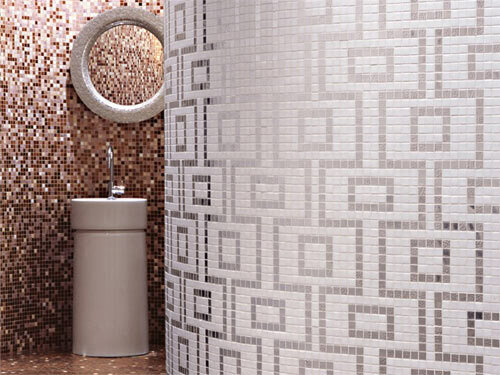 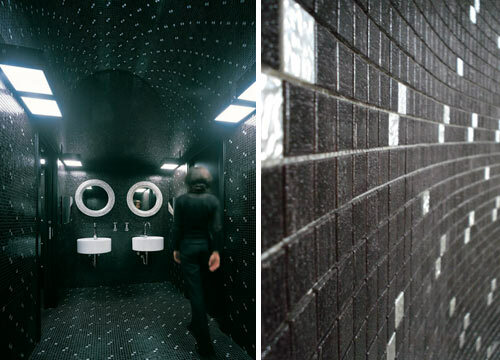 As a leader in its field, the company offers a wide range of fantastic designs, focusing onto application of mosaic not only in the bathroom but in the entire house. 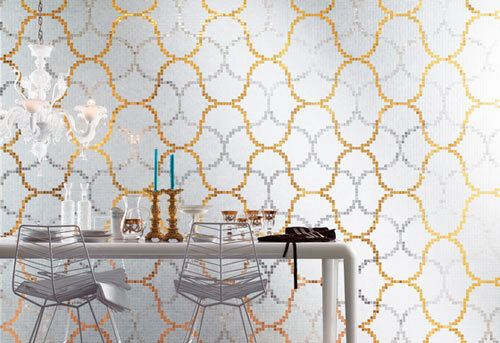 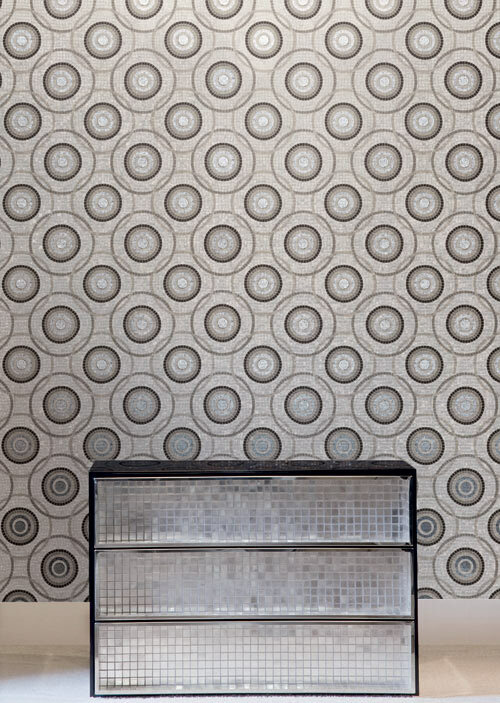 A wall designed in amazing shapes of mosaic tiles, or a floor that looks like a luxurious carpet – anything is possible for Bisazza. 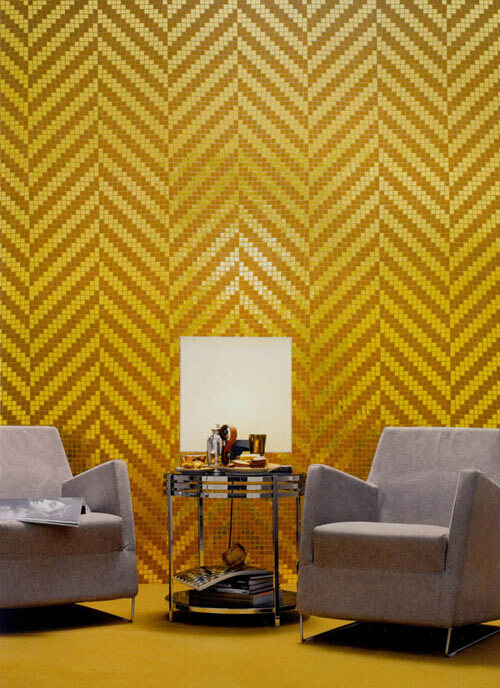 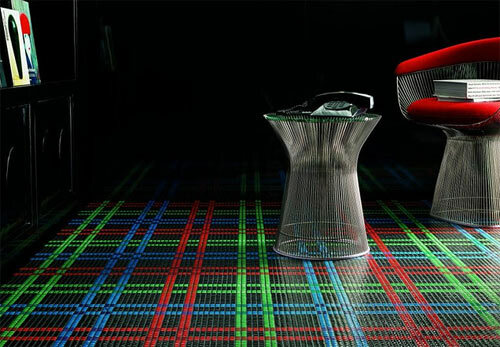 The following design ideas will give you a whole new perspective on contemporary interior design.